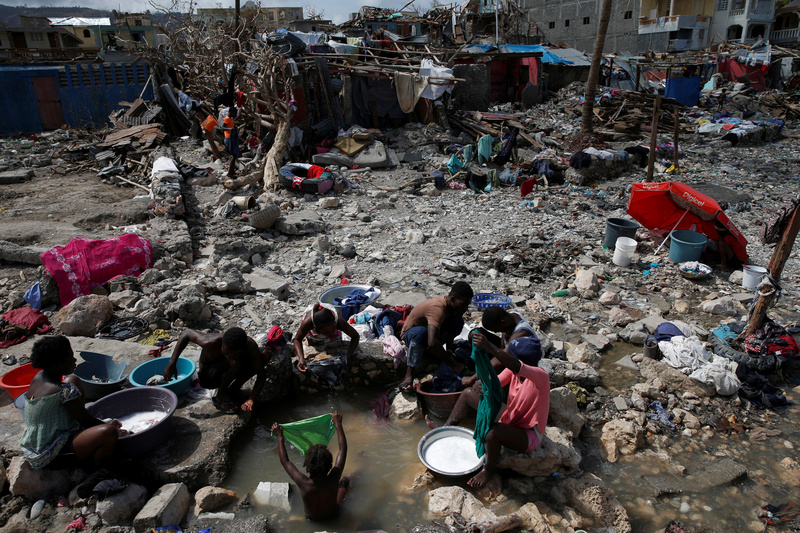 As Haiti began rebuilding in the wake of Hurricane Matthew, aid groups worried that cholera and other diseases would quickly spread in the flood waters. 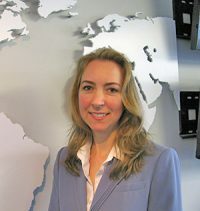 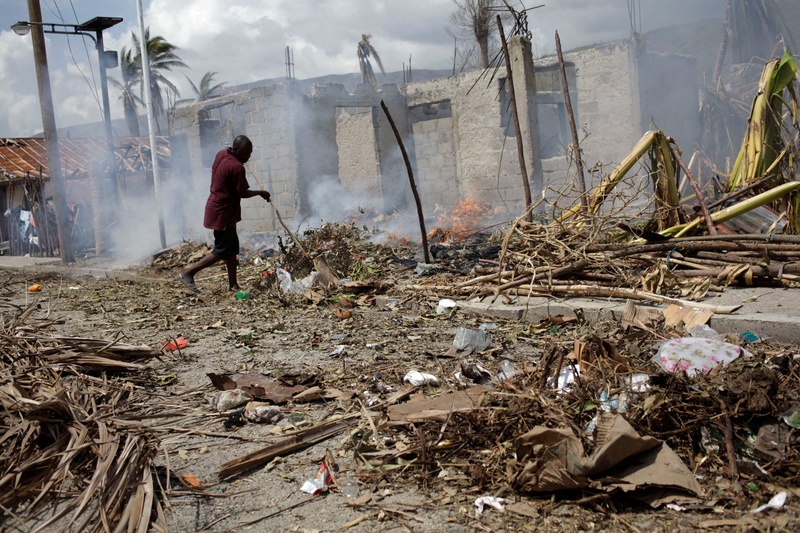 The Caribbean island nation has battled cholera for six years, but conditions following the hurricane could make things worse, said Sean Casey, International Medical Corps’ emergency response team leader, from Les Cayes in southwestern Haiti. 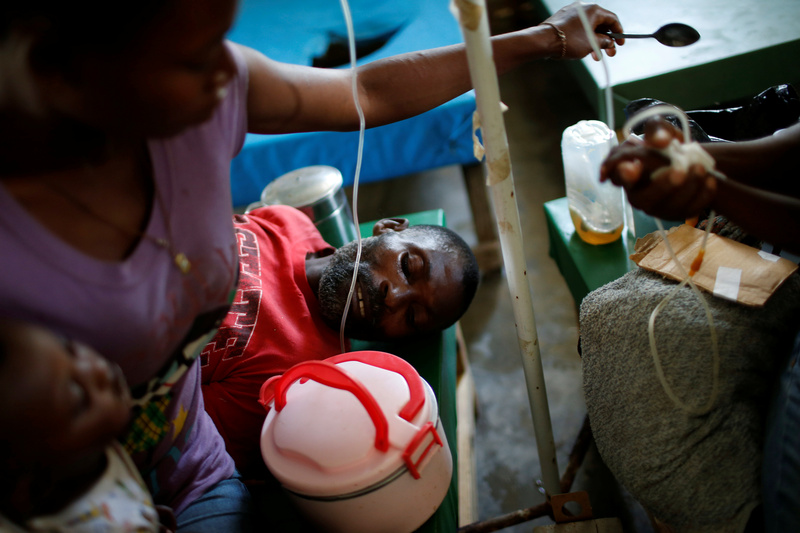 Since 2010, when cholera first arrived in Haiti, more than 10,000 people have died from the waterborne disease, and aid agencies fear that number will increase after the hurricane. 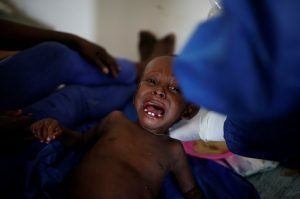 “People are drinking water and food that is potentially exposed, and they don’t have access to hand-washing facilities, so the disease is spreading quite quickly, and it can kill quite quickly,” Casey told PBS NewsHour correspondent William Brangham in an interview airing on Tuesday’s broadcast. 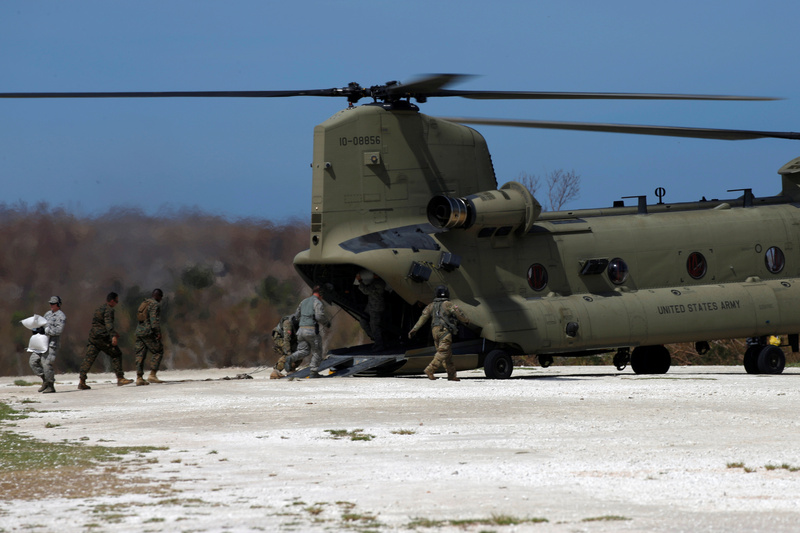 U.S. helicopters and ships started delivering aid over the weekend, and humanitarian organizations were working to distribute the much-needed food and water, but they couldn’t reach all areas right away due to washed-out bridges and mudslides. 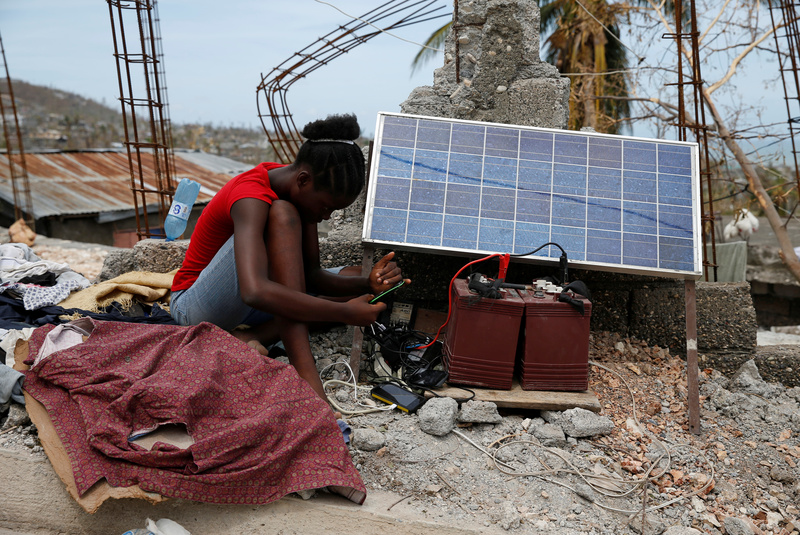 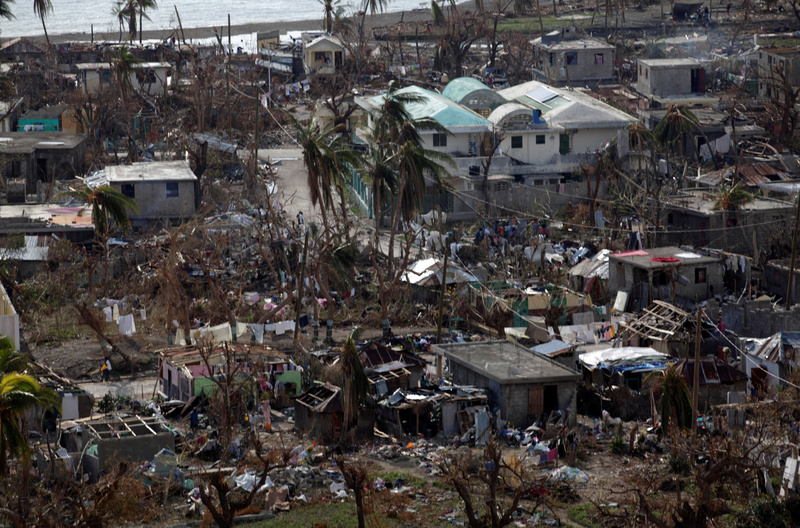 U.N. Secretary-General Ban Ki-moon appealed for $120 million to start addressing the needs of hundreds of thousands of people affected by the storm. 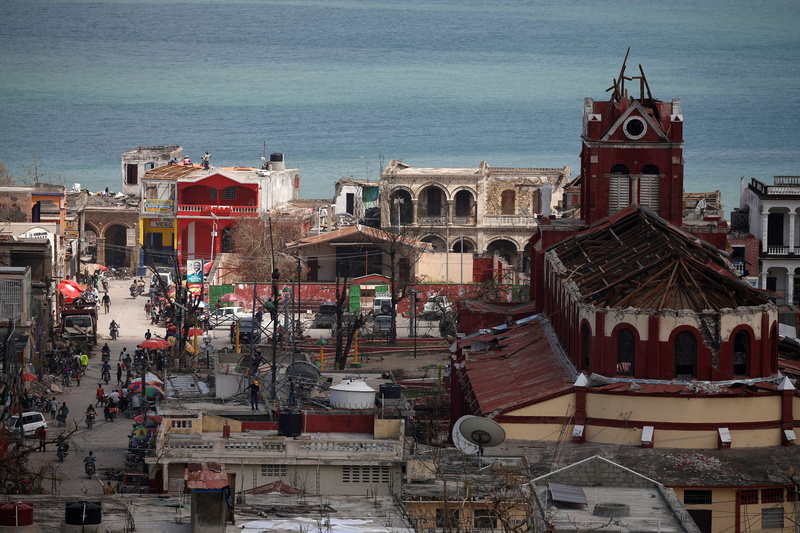 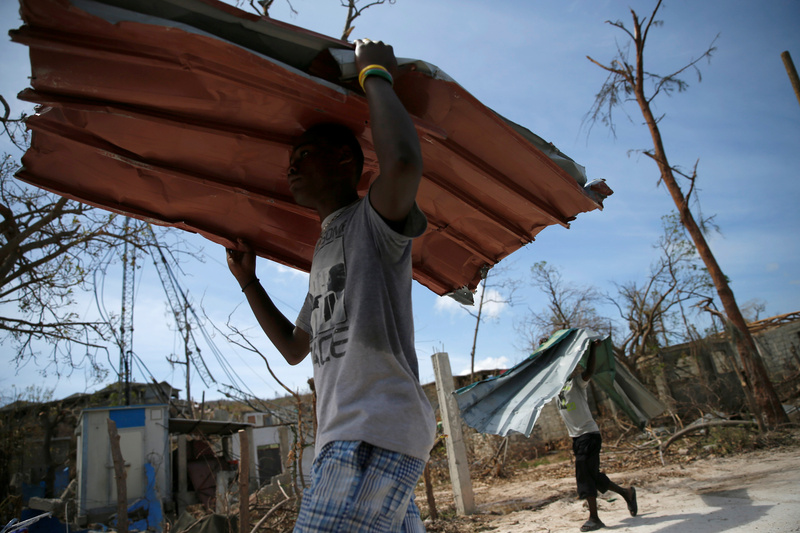 The hurricane has killed more than 500 people in Haiti, the Associated Press reported.